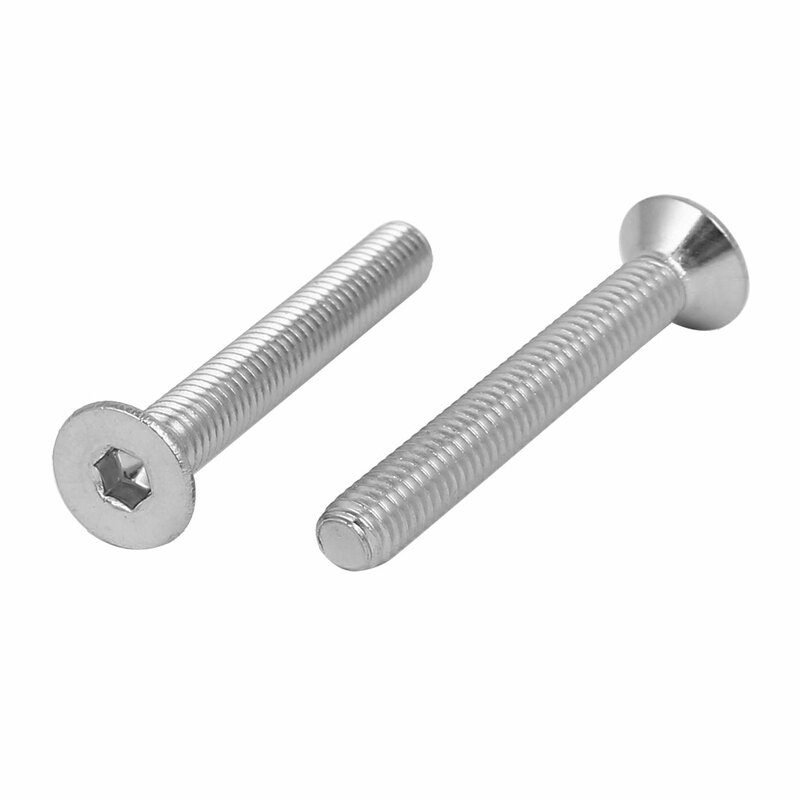 Designed with hex socket head and 304 stainless steel?material,countersunk Flat Head Bolts Screws. Used widely in the home,?office and factory appliance, communication equipments, ship assembly and other machinery industry. Head Size: 12mm/0.47"(D); Hex Socket Width: 4mm/0.16"